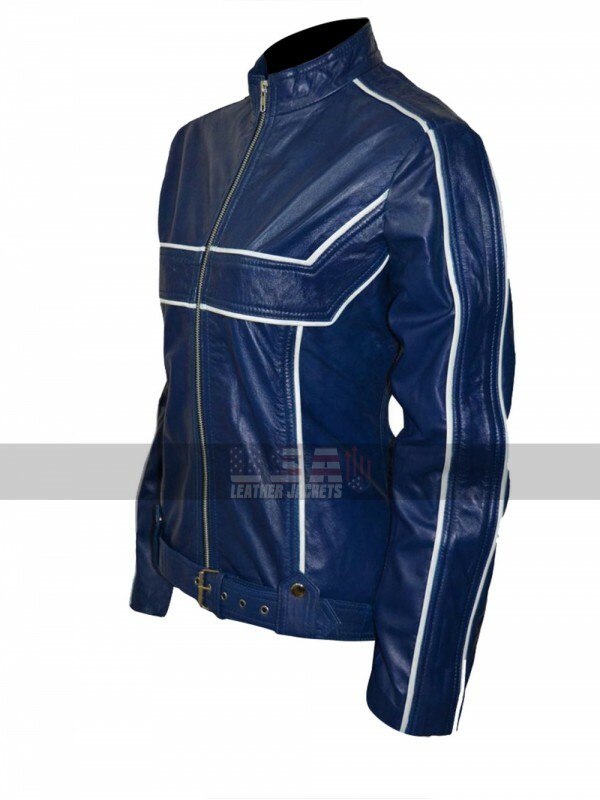 When it comes to considering Jackets for women only a few of them turn out to be appealing enough to go for and therefore people usually find it pretty difficult to go for the idea of having hands on the women based jackets. 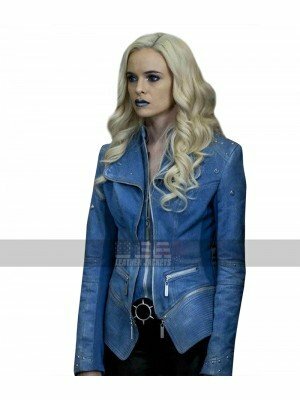 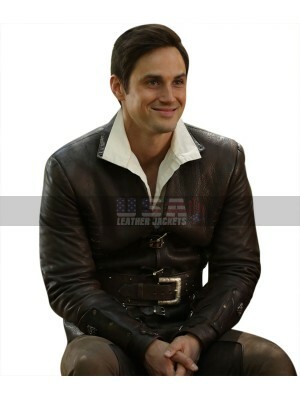 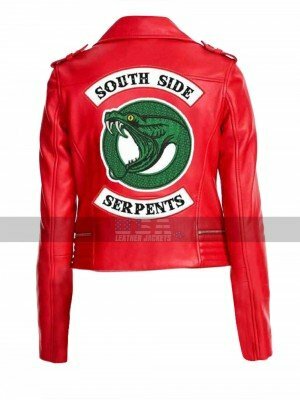 However, this beauty is pretty commendable in all aspects, this Emma Swan Jacket has been made using the material of leather being a choice of genuine and faux leather and also the sleeves are in full-length and the base color is blue. 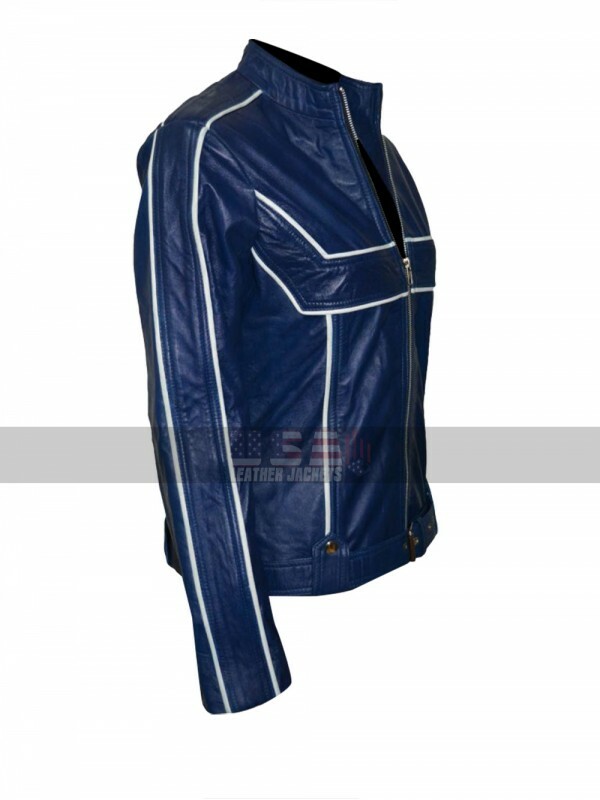 The front also has stripes in white color which also enhances the beauty of the front of this Jennifer Morrison Jacket and tends to take a great ideal look at all times. 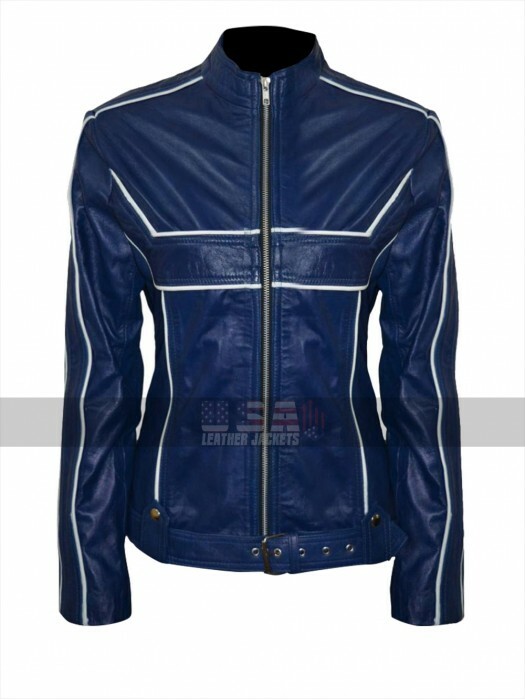 This Once Upon a Time Jacket has an inner which is made using the best quality material and therefore ensures durability in all aspects. 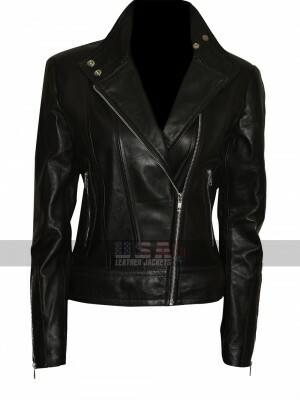 This Leather Jacket is a choice which may easily be carried on all occasions formal as well as causal without a doubt. 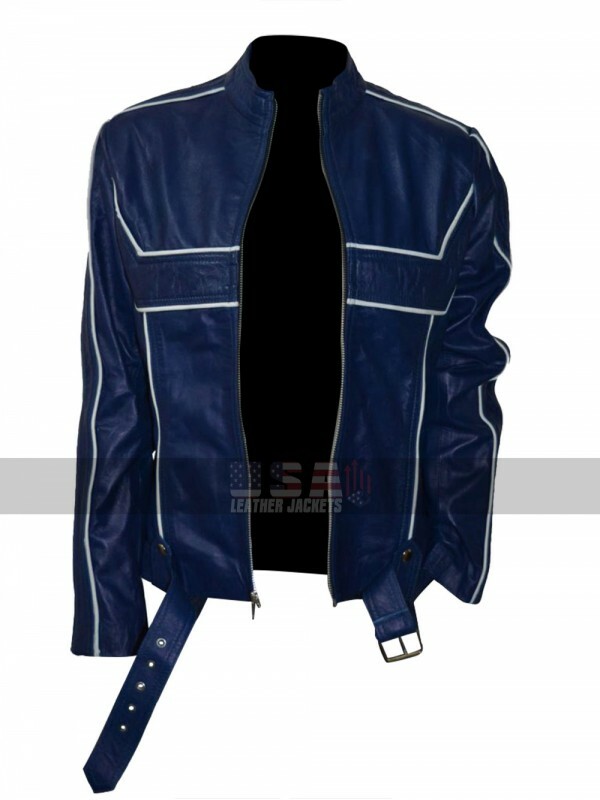 The comfort and coverage of this Blue Jacket is also something that tends to take the breathing of a person in no time. 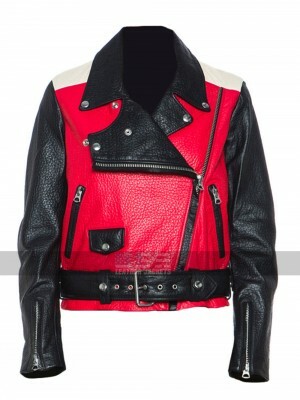 Applaud an epitome of design class and elegance from the med..